It's October in Bascom, North Carolina, and autumn will not go quietly. As temperatures drop and leaves begin to turn, the Waverley women are made restless by the whims of their mischievous apple tree... and all the magic that swirls around it. But this year, first frost has much more in store.Claire Waverley has started a successful new venture, Waverley's Candies. Though her handcrafted confections—rose to recall lost love, lavender to promote happiness and lemon verbena to soothe throats and minds—are singularly effective, the business of selling them is costing her the everyday joys of her family, and her belief in her own precious gifts. Sydney's daughter, Bay, has lost her heart to the boy she knows it belongs to...if only he could see it, too. But how can he, when he is so far outside her grasp that he appears to her as little more than a puff of smoke?When a mysterious stranger shows up and challenges the very heart of their family, each of them must make choices they have never confronted before. 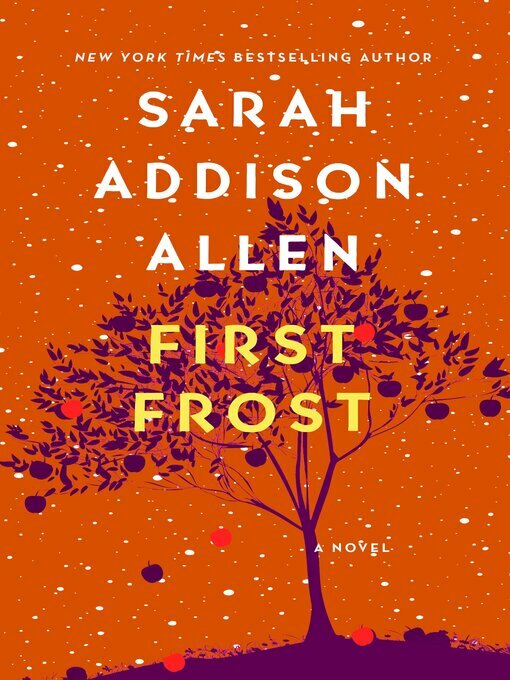 And through it all, the Waverley sisters must search for a way to hold their family together through their troublesome season of change, waiting for that extraordinary event that is First Frost.